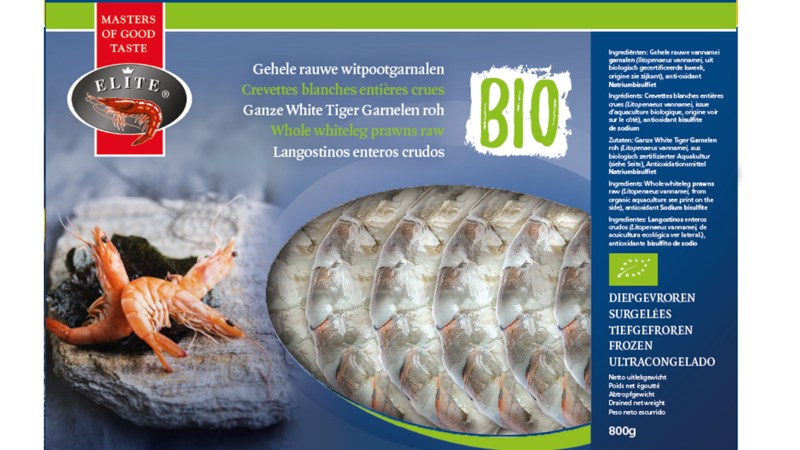 Organic Vannamei Shrimps HOSO | Elite Seafood Masters - Masters of good taste! 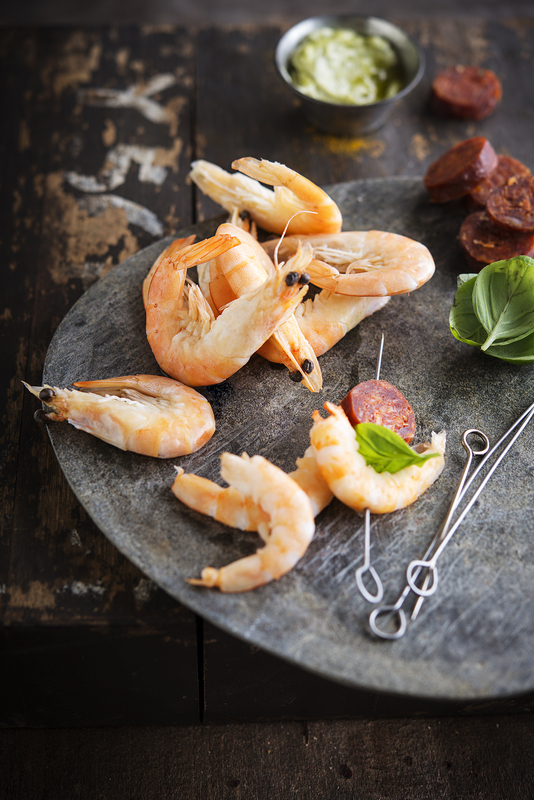 Our organic vannamei prawns are cultivated in a natural way and conform with all European standards in by our sister company in Costa Rica. The first steps of the processing also happen in our sister company Rainbow Export Processing. This gives us control over the entire supply chain.